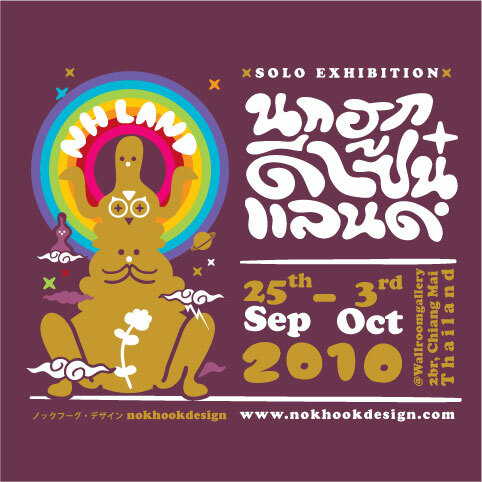 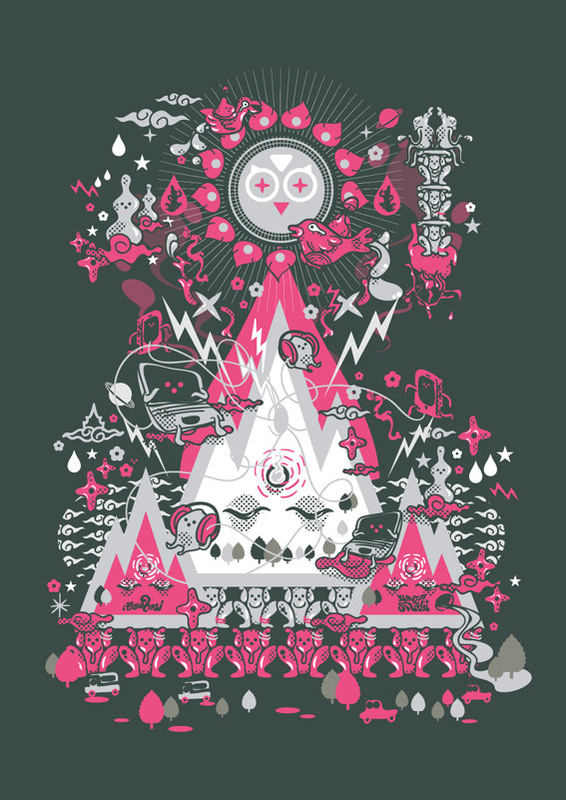 Nokhookdesignland is a land of imagination in a middle o old and new, west and east, science and superstitions. 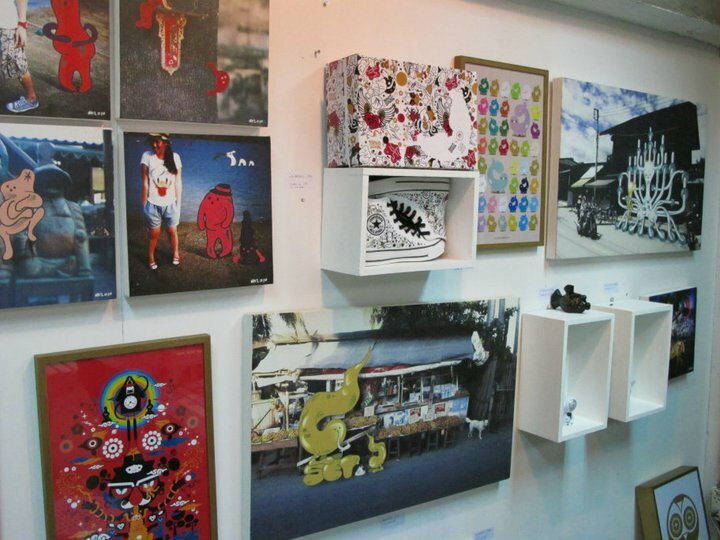 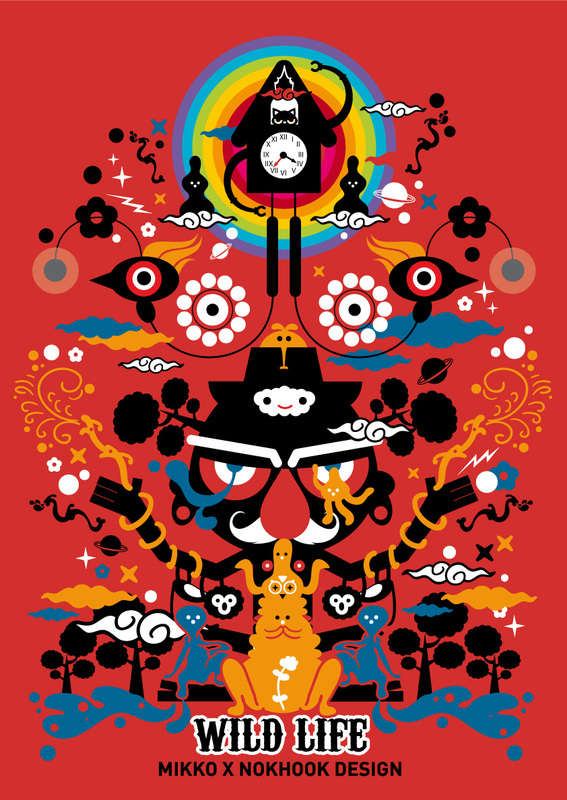 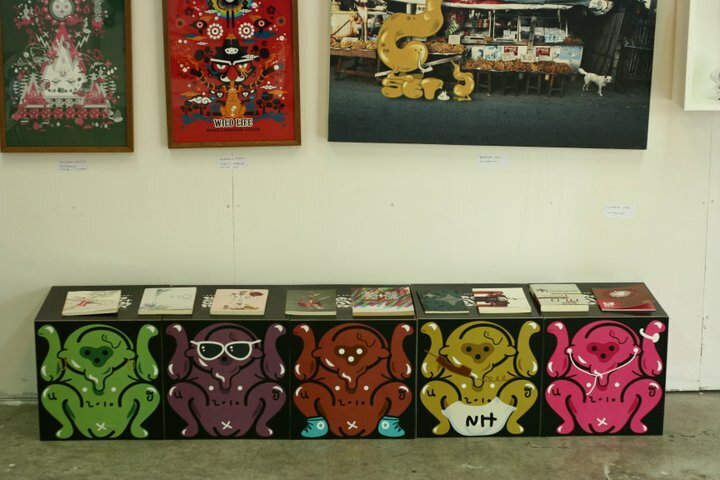 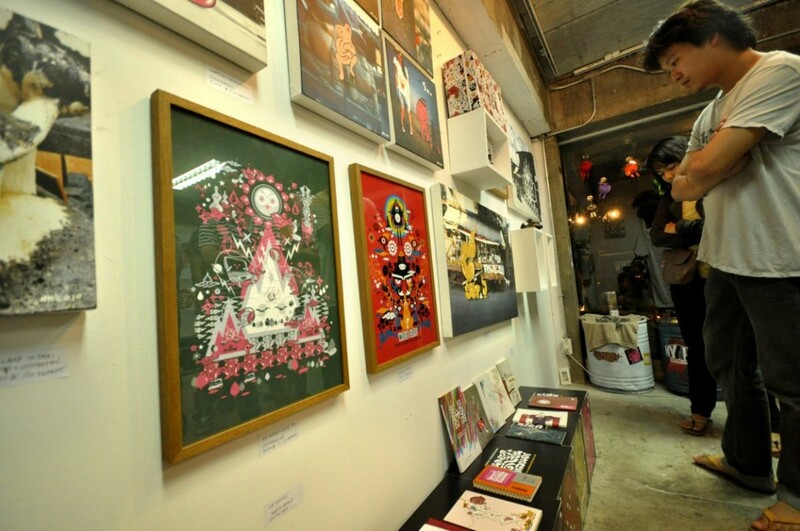 Works are presented through the eyes of local Chiang Mai designer in the forms of commercial arts, toys, artworks, T-shirts, photograph, printed media, sketch, and mixed media. 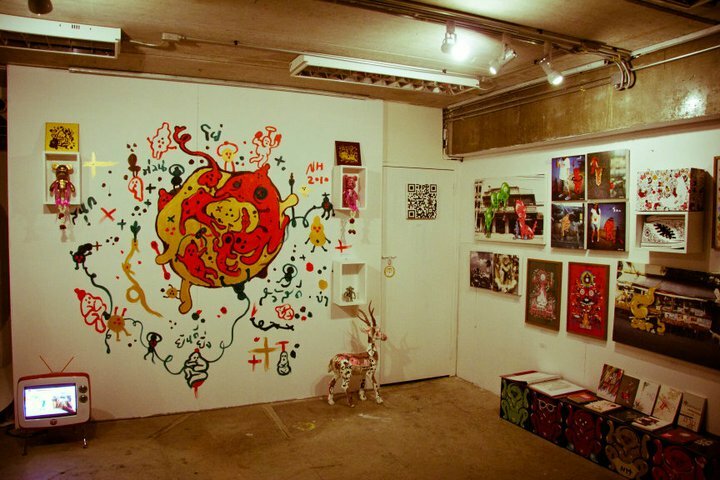 It is a land where all the differences mingled together, forming a new territory that speaks the style of this studio for over 4 years.